Part of our Bring a Friend special – get 2 tickets for the price of 1! NORTH AMERICAN PREMIERE Advised by their accountant to form a new company to protect their assets, The Beatles created Apple Corps in 1968 and began investing in all manner of businesses to spread their countercultural ethos, from a fashion boutique and hairdressing salon to a film production company and a dubious tech startup. 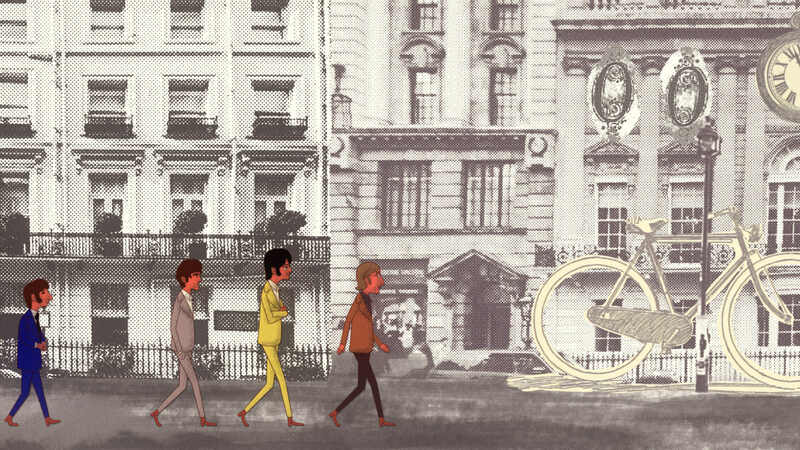 Featuring interviews with Apple Corps staffers, rare archival material and creative animation, Ben Lewis’s entertaining film relives the carefree days of the colorful, often outlandish, company, and its role in the ultimate breakup of the band.